Discover analyses by dFakto experts on matters that are important for your business. 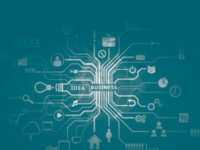 Stay informed on the latest innovations and remain competitive. 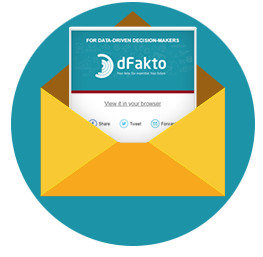 How is dFakto able to deliver insights & results so quickly? 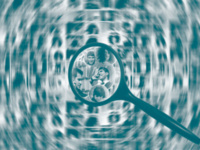 Are you in the driving seat when it comes to data-driven marketing? Do you know your bits from your bytes?